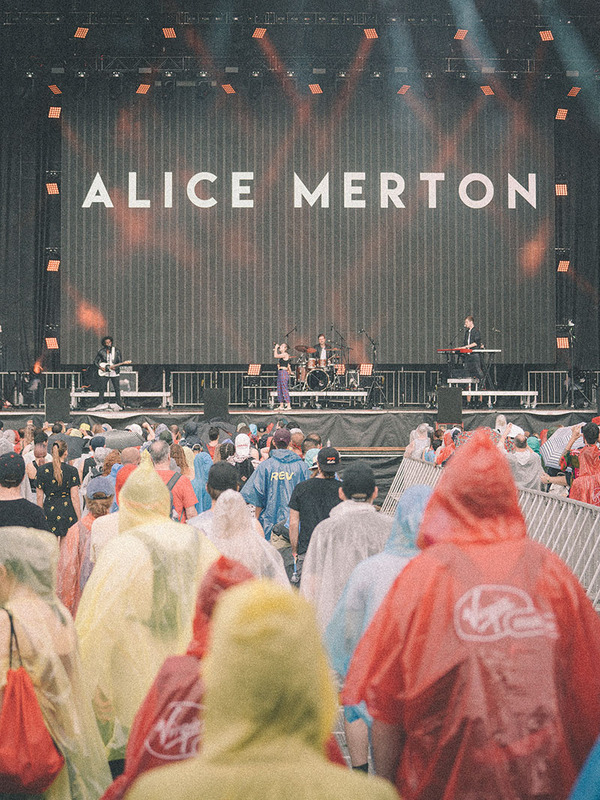 Following the success of her debut EP, with standout hits like “Lash Out” and “No Roots,” English-Canadian songwriter Alice Merton has taken to the road for a flurry of festival and headlining shows across the US and Europe. With a headlining US tour approaching in the Fall, and her first full-length album slated for early 2019, Alice continues to solidify her place as a driving female force in Alt-Rock. Tour Manager Andrew Abbey for eighteentwentysix.